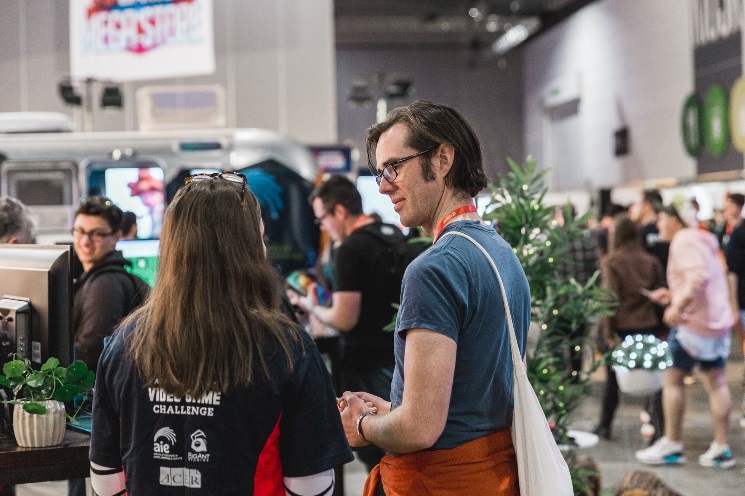 The first Australian STEM Video Game Challenge was run as a pilot by the ACER Foundation in 2014. Participation and enthusiasm for the program is growing considerably each year. Watch this video of some of our 2018 winners. Each year students from upper-primary and secondary school are asked to design a video game around a given a theme, such as Reaction, Transformation or Emergence which is the 2019 theme. The process of developing a playable game builds skills and engagement with science, technology, engineering and maths (STEM) while demonstrating creativity, problem solving and ingenuity through the design and development process. Working in a team students also gain generic skills as they negotiate and learn cooperatively to bring their vision to life. The Australian STEM Video Game Challenge is free to all students from Year 5 to Year 12 Nationally. It aims to attract and support girls and students from disadvantaged backgrounds in particular, as both groups are underrepresented in STEM studies and employment. Winning students win prizes and recognition for themselves, and their school. Their games are displayed at PAX the largest gaming expo in the southern hemisphere where the students also receive their awards. 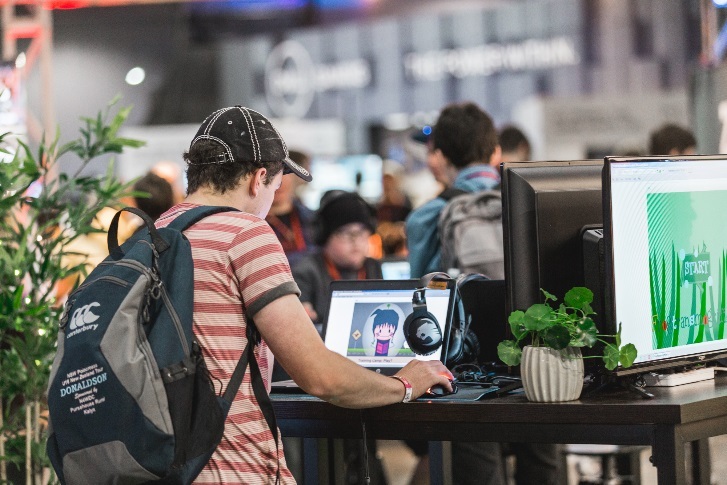 The ACER Foundation has been fortunate in attracting significant partners for the Australian STEM Video Game Challenge, including Big Ant Studios as our Industry Partner. Creative Victoria has connected the ACER Foundation with a number of key project supporters and universities including Swinburne, Macquarie Adelaide University and the University of Tasmania, which have all been involved in judging and mentoring activities.